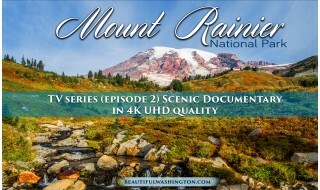 Several Nature Relaxation Videos can be bought on one hard drive. Choose, add to the cart and enjoy REAL 4K quality! 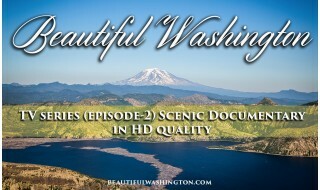 This new video was created for washing your stress and fatigue away. Refresh yourself and continue to enjoy life. Turn your TV into a real window into nature and create a relaxing and cozy atmosphere. Enjoy the tranquil view of the Pacific Ocean. Beautiful colors of the sky, fascinating waves and premium quality of the video will help you not only to relax, but also to fall asleep. Our new 8-hour video in fabulous quality was designed to help relax, calm, and heal. Nature is healing! Enjoy this moment!